Christmas has come early with the competition to end all competitions. WIN a spread that will have Father Christmas quivering in his boots. Think 20 (mostly) edible items that will butter up the in-laws in no time. Sign me up to Rude Health news to receive more offers like this. Open to UK residents only. 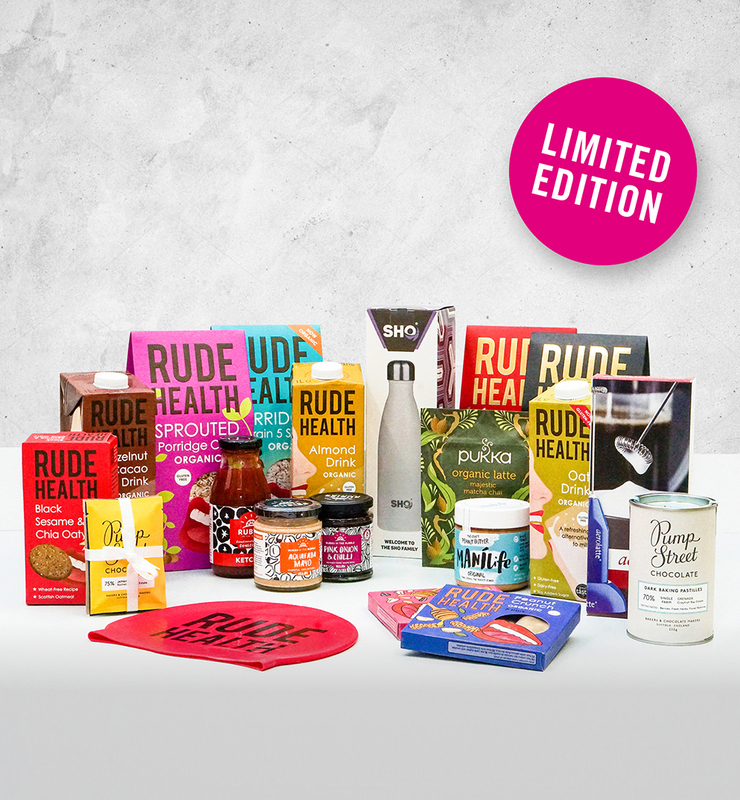 Upon entering the competition you automatically subscribe to the Rude Health's newsletter.